Paintings by Chris Graebner and Lolette Guthrie, blown glass by Pringle Teetor. August 27 – September 23. 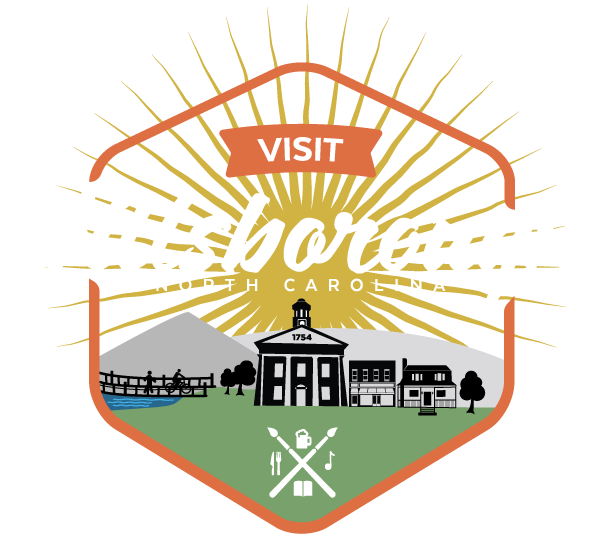 Opening reception during Hillsborough’s Last Friday Art Walk, August 31st 6-9pm. Lolette Guthrie is primarily a landscape painter. “Since I mostly paint from memory, my paintings are depictions of my recollections of the colors and the quality of light I experienced at a particular place and at a particular moment in time.